Really? I thought he already was a statue? 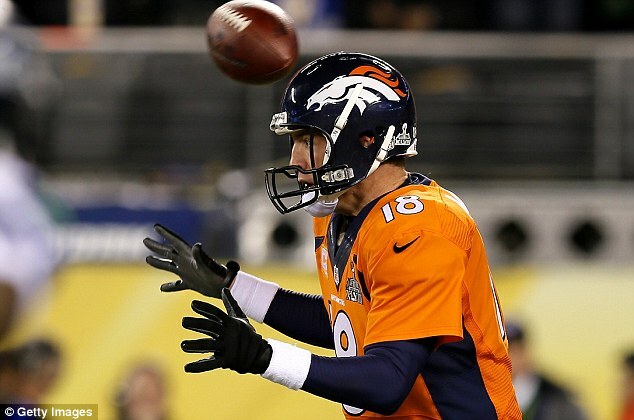 Here's another classic Manning pose they can use……. After they ditched him and he appeared as quarterback to win a Super Bowl for Denver. Denver's Defense won that game. This is the guy that played with the possibility of a paralysis-inducing injury? Good enough for me. 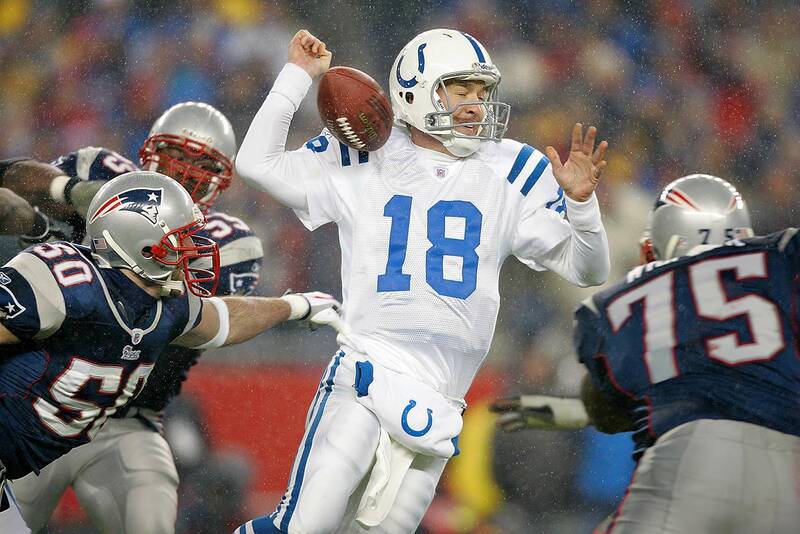 "In fact beat New England to get to two Super Bowls after leaving the Colts"
Great, thanks for the history lesson. He got absolutely waxed by Seattle, the same Seattle team the Patriots beat the following year in the Super Bowl. Good for him in beating the powerhouse Panthers, who soiled themselves on the big stage. The defense won that SB for Denver; Manning was a corpse by then, I've seen cardboard cut outs that could move faster.